WAIVED THROUGH JAN 1! WORK WITH US FOR FREE! You will not pay this fee until you are ready to move forward and hire one of our outstanding nannies. 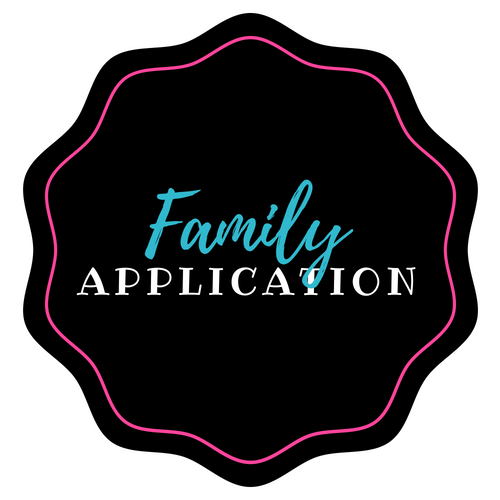 We never take an application fee from a family we cannot service immediately. 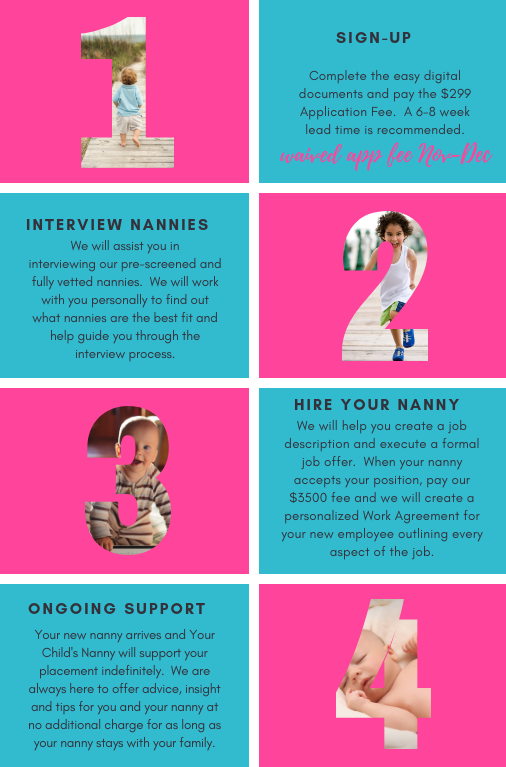 You are guaranteed matching nanny candidates immediately or your application fee is fully refundable. This fee is not due until you have found the perfect nanny and comes with our generous replacement guarantee. Our Service Fee is a flat fee and is not based on your nanny's salary. With YCN your nanny can always stay indefinitely for the same flat fee. ​We have an unbiased and proprietary formula to help you determine a fair salary. A majority of our nannies are in the $400-$450/week range. More experienced nannies can charge more for their experience. Ultimately it's up to the family and nanny to mutually agree on an appropriate salary with our assistance.